20 New Reviews for the Most Played Games on Roblox - Tough Games! Reviewing games is our specialty. Drop by RobloxGo today and see if we've reviewed your favorite Roblox games! Looking for a Roblox game to play but there are just too many of them to choose from? Maybe you will have a better idea of what a game is all about before investing time and energy into playing it through our comprehensively detailed game reviews on RobloxGo! We are proud to announce that we’ve just added 20 new game reviews for all the most played Roblox games on RobloxGo. 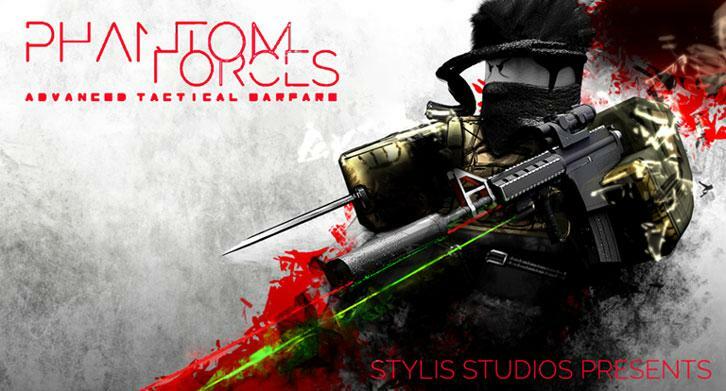 Depending on what you’d like to play, you can check out our review on the hugely popular Lumber Tycoon 2, or if you prefer action over tycoon games, you can take a look at our review for Phantom Forces instead. Of course, you mustn’t forget to read through our review of Roblox High School, the reigning king of all social virtual world games on Roblox as well. Lastly, don’t forget to bookmark RobloxGo for more new updates and reviews from us! We’ll see you in RobloxGo and in Roblox itself!